We are the biggest supplier of Furuno reconditioned spares in Europe. Please contact us if you urgently need Furuno spare parts: we have everything on stock. 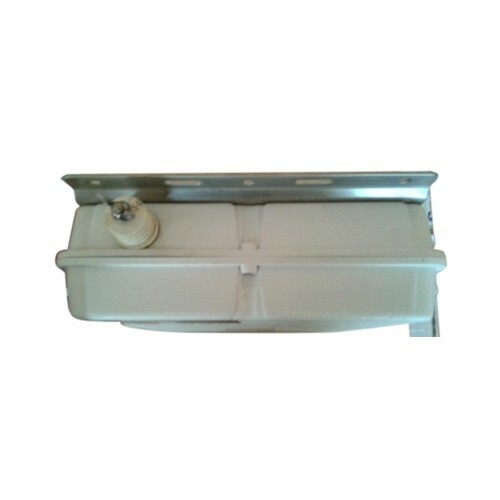 We help you to avoid to replace the whole MF/HF radioes because we have all spares. 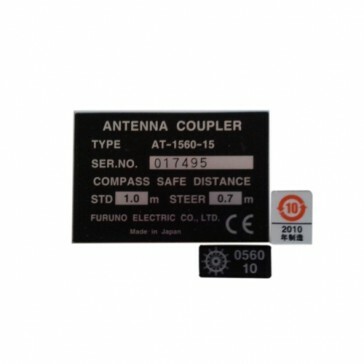 Antenna Couplers for Furuno 150 / 250 Watt MF/HF radioes FS-1562-15 or FS1560-25: ATU 1560 - 15 / ATU 1560 - 25. Reconditioned and tested. 3 months warranty. 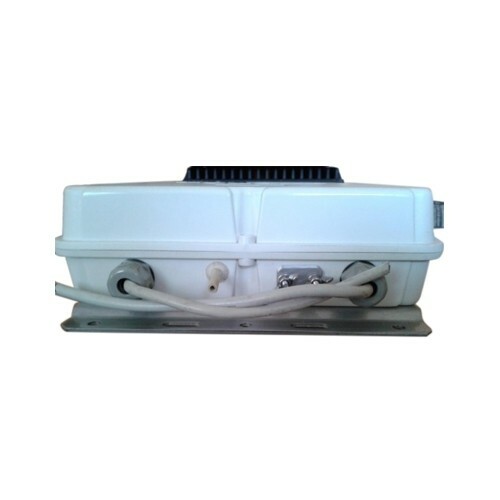 Please contact us if you need urgently spares for Furuno GMDSS equipment: we have also obsolate spares, which are not available from Furuno or distributors. Our stocks are located in Poland, Denmark & Lithuania close to international airports so we can deliver to main airports in Europe within 12 hours, even in weekends. Just contact us on telephone +(45) 2670 9431 when you urgently need Furuno GMDSS spares or service engineers to perform radio survey or service on Furuno GMDSS equipment.